I have an excellent 1 Day Flipped Classroom Workshop format that's perfect for colleges, universities, high schools, middle schools, etc. Want me to come to your school and offer training? Drop me a line and let's talk! 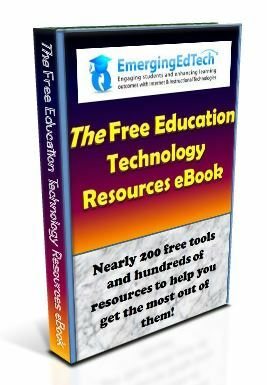 – Blog posts from educators all across the world (sign up here). – Contribute your own original blog posts! We'd love to have them! This eBook is just what educators need to create a personalized plan for implementing flipped instruction at the pace of their choosing. You won't find a more affordable approach to flipped teaching professional development. The workbook takes you step by step through what you need to know, and includes 8 exercises – by the time you're done, you'll have your own personal plan for flipping your classroom (as much or as little as you see fit)! Note re: Flipped Classroom Online Workshop: As of January, 2017, I have discontinued this offering. After 5 years and a dozen or so workshops, enjoyed by about 150 educators, it is time for me to focus on other things. It's been a blast, and I am so glad that I could help so many educators embrace flipped learning. 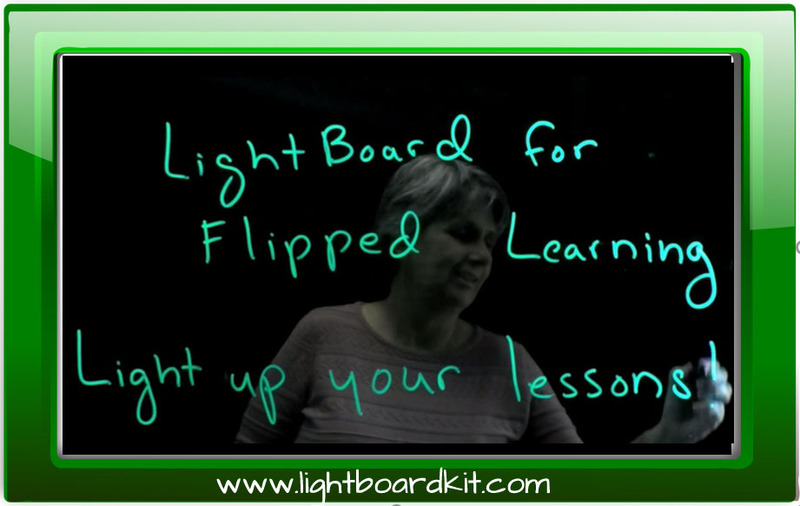 I just don't have the time to devote to this, as I wear many other hats, and besides, there is a growing set of flipped learning PD opportunities available online. For example, the Flipped Learning Network (flippedlearning.org) will be running the free “#openflip” workshop again soon, and Jon Bergmann is running some paid offerings through the Flipped Learning Global Initiative (flglobal.org). We will share other opportunities over at flippedlearning.org as they arise (I encourage you sign up for FLN blog posts). Hi Matt – The same resources and techniques that apply to online learning and students with disabilities apply to flipped learning. Universal Design helps to address these. Here is good web page from 3 Play Media that provides lots options t help explore and address a wide array of considerations for online learning and those with disabilities: http://www.3playmedia.com/2013/02/06/resources-for-online-education-accessibility-policy-building/. Coincidentally, I am in the process of assembling a collection of article that focus on the benefits of flipped learning for this with special needs, which I will be posting on our sister site (FlippedClassroomWorkshop.com) shortly. As a special education teacher I have been attempting to flip my classroom for a year as we have moved to a 1:1 initiative in our district. As with any special education class it is always important to find ways to adapt, modify, and accommodate the varying learning styles and levels. What types of resources are there to aide in the adaptation of online learning in a flipped classroom setting for students with disabilities. Hi Crystal – Absolutely – I shot you an email to follow up, keep an eye open for it. Thanks! I am exploring “flipped classroom” PD trainers for my adult/technical centers in our district. Do you conduct on-site trainings for teachers? If not, do you recommend anyone? Saw your question (below). That shouldn’t be a problem, as there are weekly assignments, but if they slip a little it’s not a big deal. I give participants two weeks from the end of the formal workshop to complete any outstanding assignments, if they wish to receive a Certificate of Completion. There is also a video conference call during the first week, to give everyone a chance to meet and ask questions, but if you can’t make that, I do intended to record it. I hope you will join us! Don’t hesitate to reach out with any additional questions you might have. I am interested in the online course and will be traveling in July but will have internet access but not every day. Are there assignments which need to be completed on certain days? Thanks. The workshop typically requires from 5 to 8 hours per week, consuming learning materials, completing exercises, participating in discussion forums, and so on. Some people might need a little less time and some may use a little more. I am a home school teacher and we are exploring the option of a flipped classroom. The children’s parents would like me to take part in the online seminar. They would like me to confirm how long this course would take per week as I will still be watching the kids during the summer. We would just like to know a time commitment. Thanks Dr. Rivers – I responded via email, and look forward to discussing options for PD for your faculty! I am exploring options for summer PD for my teachers around flipped classes. Most of our students have either a laptop or an iPad. I think we need some guidance in this area.